EverLast LED fixtures deliver world-class performance as well as energy savings for manufacturers across the nation. In addition to reducing your energy consumption, EverLast’s fixtures can reduce your maintenance cost significantly over the life of the fixture. Like every EverLast fixture, you have options. From multiple wattages, lumen and reflector options to choose from, EverLast is the ideal solution for whatever your application! EverLast Lighting is built for manufacturing facilities. EverLast’s LED products will improve the quality of your lighting, efficiency and make a significant impact on your overall space. Additionally, EverLast’s LED products will save you significantly on energy and maintenance costs over the life of the fixture. EverLast's high-lumen, high-watt fixtures take LED performance and output to the next level for your warehousing facility. 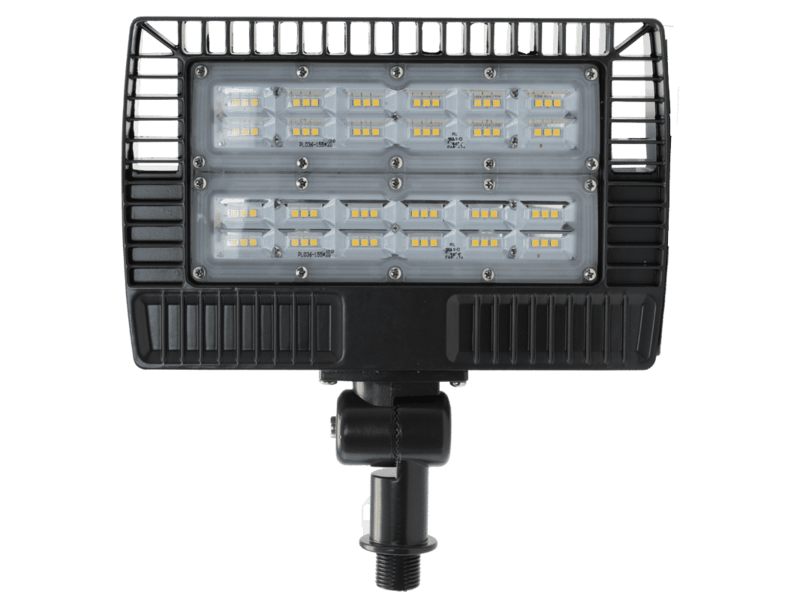 EverLast LED low bay takes LED performance and intensity to the next level for your warehousing space.